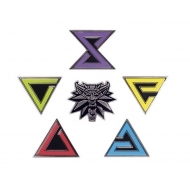 Pack de 6 badges The Witcher 3 Wild Hunt. 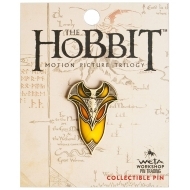 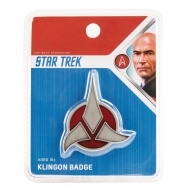 Badge Elven Shield tiré du film Le Hobbit. 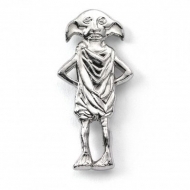 Badge Harry Potter, modèle Dobby the House Elf. 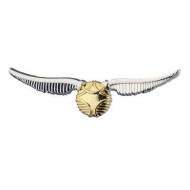 Badge Harry Potter, modèle Golden Snitch. 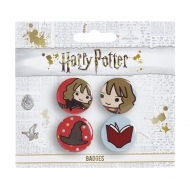 Pack de 4 badges Harry Potter, modèle Cutie Hermione & Sorting Hat & Book. 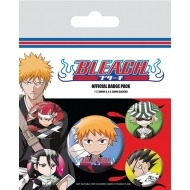 Pack de 5 badges Bleach Chibi Characters. 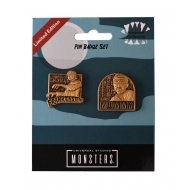 Pack de 2 badges Universal Monsters, modèle Mummy & Frankenstein. 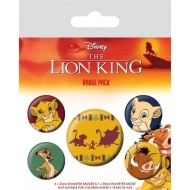 Pack de 5 badges Le Roi lion, modèle Hakuna Matata. 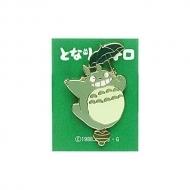 Badge Mon voisin Totoro, modèle Big Totoro Flying. 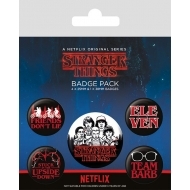 Pack de 5 badges Stranger Things, modèle Characters. 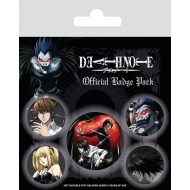 Pack de 5 badges Death Note Characters. 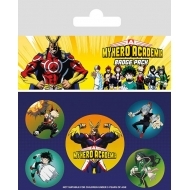 Pack de 5 badges My Hero Academia, modèle Characters. 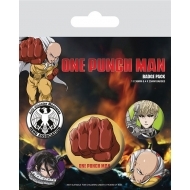 Pack de 5 badges One Punch Man, modèle Destructive. 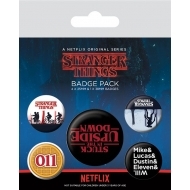 Pack de 5 badges Stranger Things, modèle Upside Down.